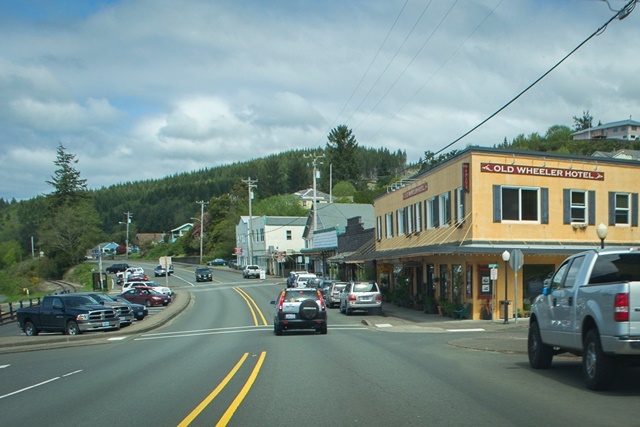 The city of Wheeler is Tillamook County's "comeback kid." Its economy was ravaged in the 1970s and '80s by the closure of a number of businesses and the once-bustling waterfront became a collection of deteriorating buildings and empty storefronts. But the 1990s saw a renaissance in Wheeler with the formation of the Wheeler Business Association and the coming together of merchants and residents who worked together to reinvent the town, organizing events aimed at attracting visitors. Today, a variety of shops and restaurants line U.S. 101 and adjoining side streets. There's also a waterfront park and boat launch to attract water enthusiasts. Fishing and crabbing are popular in the area. Wheeler is also home to the Rinehart Clinic, founded in the 1920s by Dr. Harvey Rinehart. 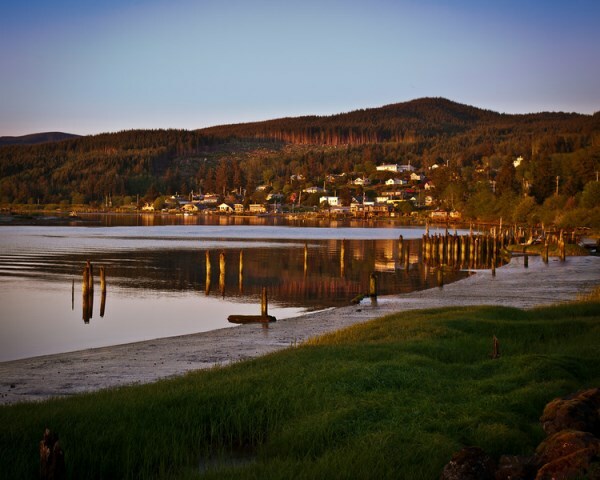 Kellys Brighton Marina is located at the confluence of the Nehalem Bay and River and has the facilities for crabbing, fishing & camping with showers & restrooms. 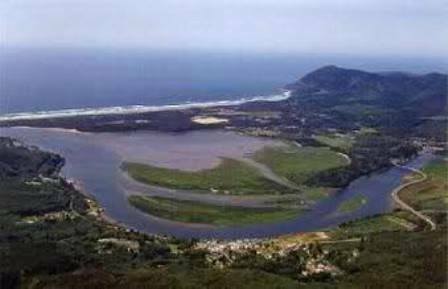 There are 23 RV sites with hook-ups, 17 are waterfront. The city was incorporated in 1914. It was named for C.H. 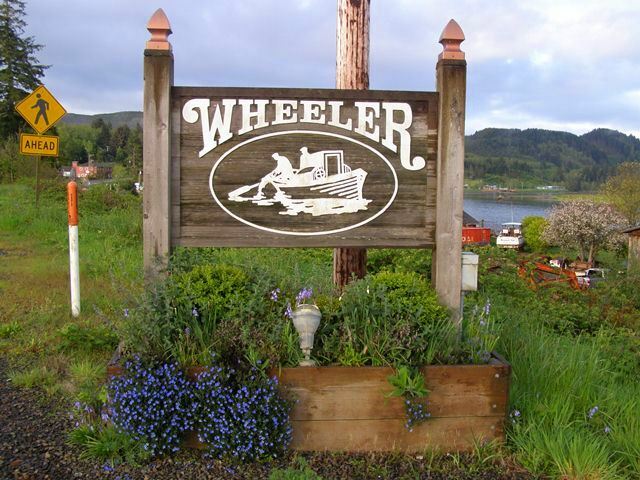 Wheeler, who founded the Wheeler Lumber Company in 1910.